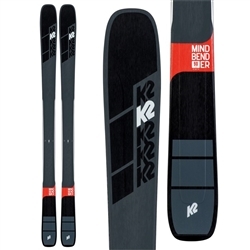 Shop a wide selection of powder skis from the hottest brands you'll find, skis that take you beyond the chairlift accessed runs and into the deep powder conditions we all dream about. Powder-ready all day with on piste reliability. 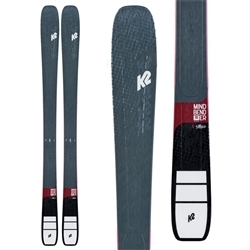 Tapered tip & freestyle rocker combine to create a smooth-carving powder ski. 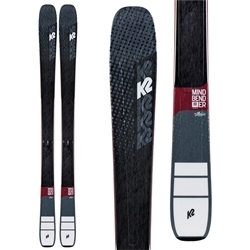 Extra fat ski that provides a magical performance in deep powder conditions. 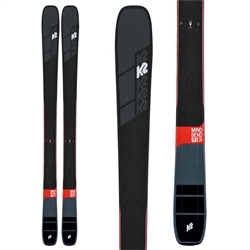 Powder jib ski that provides an advanced park & powder performance. Directional backcountry ski constructed to get the most out of off-trail powder. Take on the hardpack, the blown out sastrugi – yeah that’s a word – and churn and burn no matter what’s in front of you. Built to charge through chop, handle the deep stuff, and hold an edge like you’ve never seen on hardpack. With all the power you need and the ability to break it free on the backend of a turn, you’ll wonder why you waited this long to get on a pair.